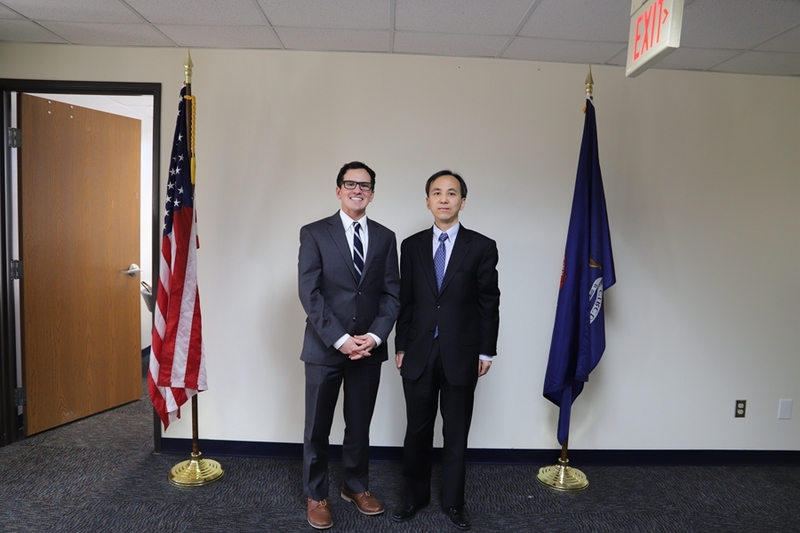 From January 31st to February 1st, Acting Consul General Liu Jun met with US Rep. Rashida Tlaib (MI-13) in River Rouge, Michigan, and paid visits to the district offices of US Rep. Elissa Slotkin (MI-8) and US Rep. Haley Stevens (MI-11). Acting Consul General Liu Jun congratulated the newly elected Congressional members and said that the relationship between China and Michigan has developed well in recent years and has maintained a high level of exchanges and pragmatic cooperation. 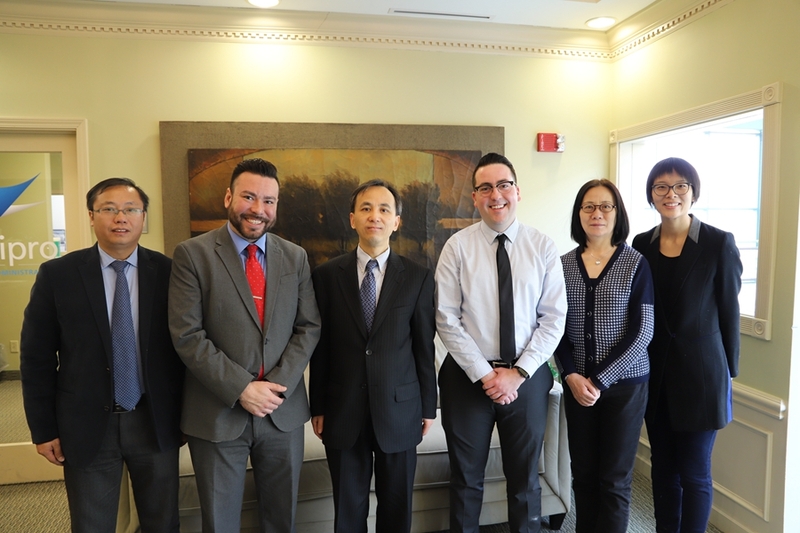 The Chinese Consulate General in Chicago looks forward to establishing working relationships with Michigan Congressional members and their district offices to jointly promote the further development of China-Michigan relations. Acting Consul General Liu Jun continued that this year marks the 40th anniversary of the establishment of diplomatic relations between China and the United States. Over the past 40 years, relations between the two countries have experienced trials and tribulations, yet have made historic progress in the process. US-China trade relations have become so intertwined that our countries now reside in a web of shared interests. In the most recent round of trade talks, both sides engaged in honest, concrete, and constructive discussions on issues both of common concern and those that rank highest on China’s agenda. Much progress was made. I believe our two nations will, at the end of the day, properly resolve current trade frictions and get trade relations back on track. US Rep. Tlaib remarked that she participated in the China-US Youth Leaders Forum a few years ago and visited many cities in China to witness China's great achievements. She is pleased to see China and Michigan possess healthy relations and is willing to continue to support and promote this relationship in her future work. Jason Morgan, director of US Rep. Slotkin’s district office, expressed that China has made admirable achievements in the domain of poverty reduction. As the world's two largest economies and permanent members of the UN Security Council, he believes the US and China should actively cooperate in the areas of counter-terrorism, climate change, and third-world poverty reduction, and make positive contributions to world peace and development. Eli Isaguirre, Deputy Director of US Rep. Stevens’ District Office, commented that Rep. Stevens gives special focus to the development of advanced manufacturing. He mentioned that China has many manufacturing companies in Michigan, and as such, Rep. Stevens is willing to create more and ever greater opportunities for these companies to continue developing.